Tennis legend Roger Federer has expressed his excitement about competing at the Rio 2016 Olympic Games, saying that it will be “wonderful” and that he hopes to do “something extraordinary” in Brazil. 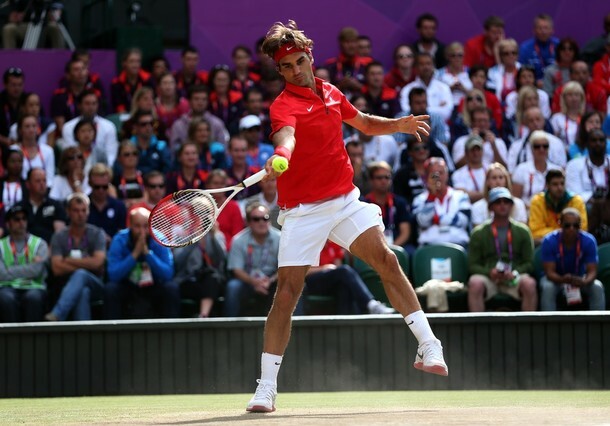 The Olympic singles title is the only major honour that the Swiss has not yet won. 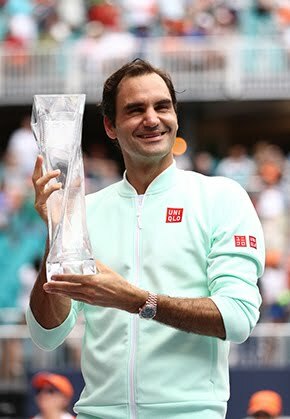 Considered by many as the greatest player of all time, Federer has won 17 Grand Slam titles - with Rafael Nadal and Pete Sampras tied in second place on 14. Rio 2016 is likely to be Federer’s last Olympic Games - he will turn 35 three days after the opening ceremony - but previously he has seemed reluctant to speak about his hopes of winning the elusive gold medal. 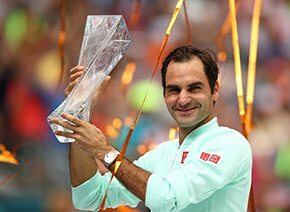 But now, in an interview with Yahoo Sport while visiting his education foundation in Malawi, Federer expressed his enthusiasm for taking part in next year’s Olympic Games tennis tournament, which will take in place in the new Olympic Tennis Centre in Barra Olympic Park. “2016 in Rio will be wonderful,” he said. “My first one was in Sydney (2000), where I missed out on the bronze, but met my wife - well, my girlfriend then, who is my wife today. “I carried the flag in Athens in 2004, I carried the flag in Beijing on my birthday in 2008, and won the gold there in doubles.